From Bucharest, Romania, I would like to introduce Andy Lengyel - Bucharest Salesforce Developers Group leaders. Andy Lengyel: first of all, I want to introduce Ema Ariciu and Anca Gusetoiu, my the co-leaders of Bucharest Salesforce Developers Group. Both Ema and Anca prepared this. Q: Tell us about yourself, which Developer Group you lead, and how many co-leaders in your Developers Group? 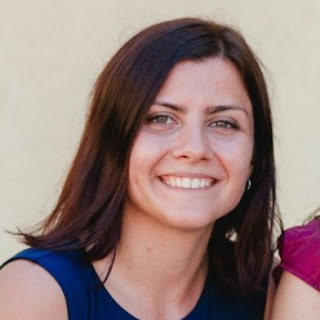 A: My name is Ema Ariciu, Salesforce.com consultant and together with my friend and former colleague, Anca Gusetoiu, we are co-organizers of the Bucharest Salesforce Developers Group. 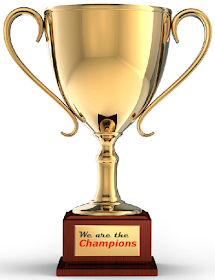 However, this is an open group and each member contributes to its growth and development. 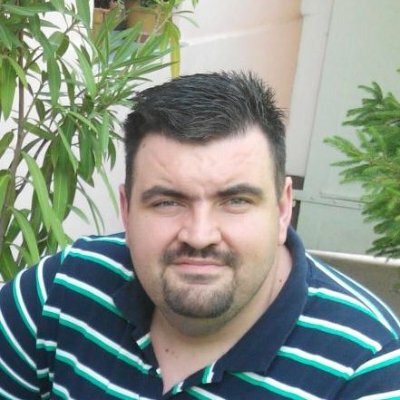 We currently have a few senior members (among them, Andy Lengyel) who help us shape the following meetups, in order to increase collaboration and facilitate knowledge sharing. 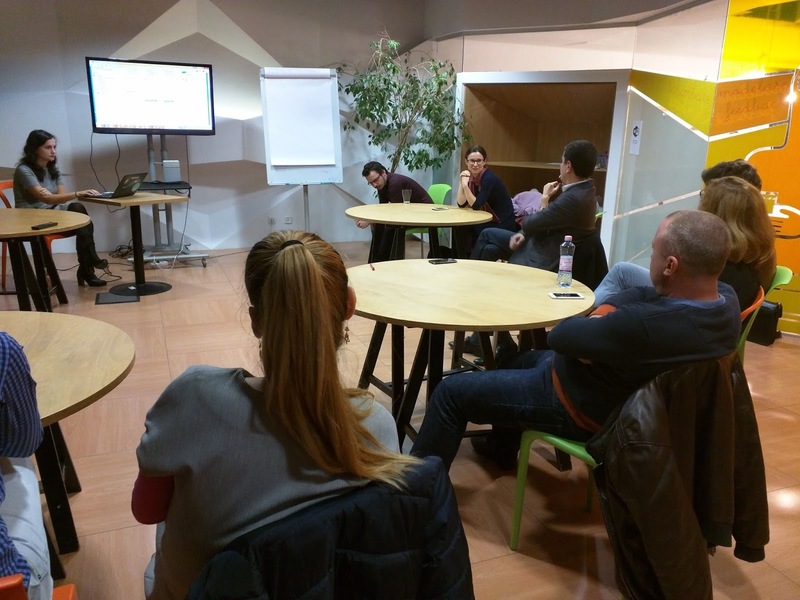 The idea behind creating this group was a natural step for us, because of the need to have a community of Salesforce enthusiasts who can share knowledge and ideas in a friendly environment. 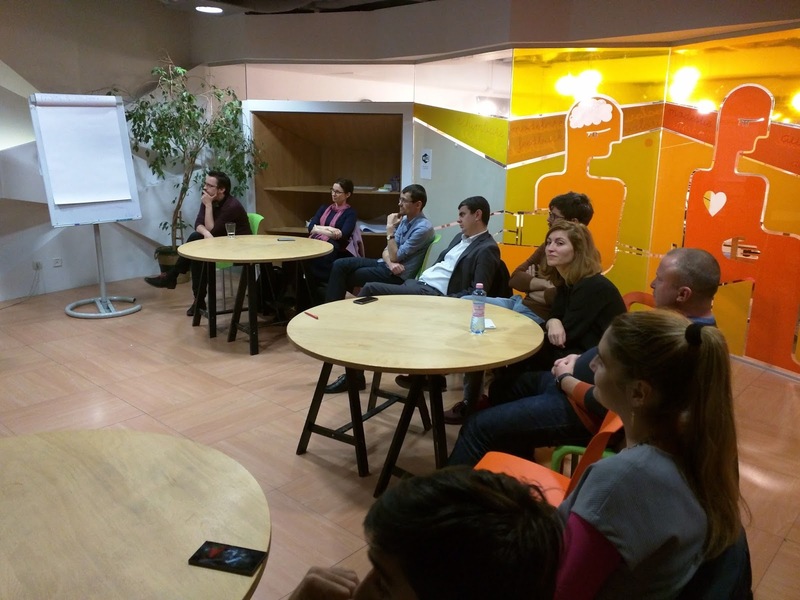 Therefore, because this Salesforce community was not present in Bucharest in an organized way, we decided to build it. Q: How often you plan for group meetup? A: We plan our meetups monthly. Q: How long have been your group established? 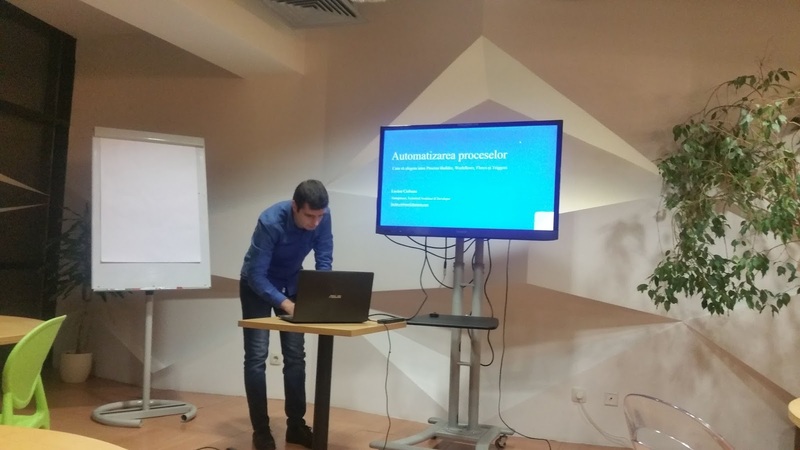 A: We founded the Bucharest Salesforce Developers Group in October 2016, immediately after our return from Dreamforce. We met a lot of people there who were part of similar communities and we learned about this Salesforce program. 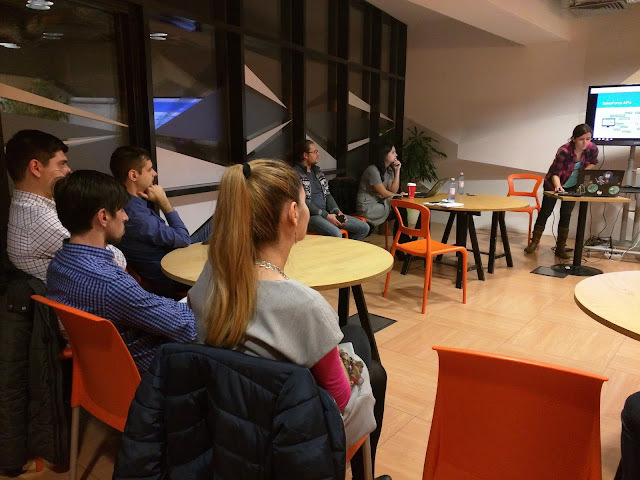 We had our first meetup in November. Q: How big is your user group member, and the average of attendee for the meetup? A: The meetup group holds 108 members. However, the attendance per meetup is at 15-20 people. Usually, there are about 5 people who attend all meetups, while the others “rotate”. Q: What have you learned as group leader? A: They key takeaway of the first meet-up was that, as leaders of the group, we will have to be more than the people who started the “conversation”. We will have to keep that “conversation” live, listen to the group’s interests and do our best to address them. It is challenging to get people to initiate a discussion, but once the right discussion starts, everyone is open to share their experience, ask questions and provide answers. Finding the right speakers and the right topics is key to keep a group like this engaged. Q: What do you love being Developer Group leader? A: We want to facilitate people’s access to information, to knowledge, to other people with common interests and we love to see them responding to that. We are still small, but for sure this will grow, because the people who joined the group are people who want to make a difference and who are open to share and connect. Q: What do the challenges become DG leader and how to overcome it? A: The greatest challenges we are facing, as organizers, is to find a diverse range of speakers to present during these meetups. We are yet at the beginning, so we are still trying to find the best format, so we can already see that things are progressing, but it is sometimes difficult to convince people (especially developers) to present. As I said, we can already see progress and more people open to sharing their personal experience, but there is still some work to do on this part. As a way to overcome this challenge, we are constantly communicating with the group (mostly using social media) so we can get their insights on what they would like to learn about in the following sessions, what they would like to focus on in the context of this community, and then find the right people to present on that topic. We found that in some cases people are afraid they are not experienced enough to share their knowledge, but when they learn the group’s requirements, they realize they can shed light on that subject. Q: What do you think the "uniqueness" about your DG compare to others? A: I don’t know if this qualifies as “uniqueness”, but for sure I would highlight the fact that we are a very young community (young in terms of Salesforce experience), with people who are enthusiastic about Salesforce.com and are all connected by the desire to grow (both from a personal perspective, and from a community perspective). A: We keep the conversation always open - whatever topic, whatever the experience, anyone can share their input and will be listened to - and we shape the meetings based on the member's’ feedback. Also, we try to keep the group engaged through communication via social media (LinkedIn and Facebook). After we noticed Meetup does not offer the right framework to reach the members at the right time, we added Facebook into the mix (based on one of the member’s suggestion), which allows us to communicate at the right time, to all people and ensure the message is received. It also helped us increase the contribution of the members, as they are all added as Group admins and can invite more and more people to join. Q: What would like to see your group in the future? A: First of all, we would like to see the group getting mature and expanding - to have the current members get more involved and to raise the awareness and attract new members. Moreover, we would like to diversify the information shared and increase the engagement. Also, following a recent brainstorming session with some of the senior members of the group about how to attract also the younger generations (students in Romania are not familiar or exposed usually to Salesforce), we are thinking about reaching out to students that can become interested in developing Salesforce skills in the future. A: Some of us were working together before this community was created, some of us have never met each other before. This is why it is great that we have this opportunity to learn and grow together. It is a great feeling to meet people that you have a lot to learn from and it is also a great feeling to be able to give back. We could summarize our group with the famous Humphrey Bogart quote “this is the beginning of a beautiful friendship”. Simplysfdc comment: great story Andy, Ema and Anca. Indeed, I love the quote this is the beginning of a beautiful friendship, that's #Ohana.